Learn how to cook vegetables like nobody’s business. Think healthy food = twigs and leaves? 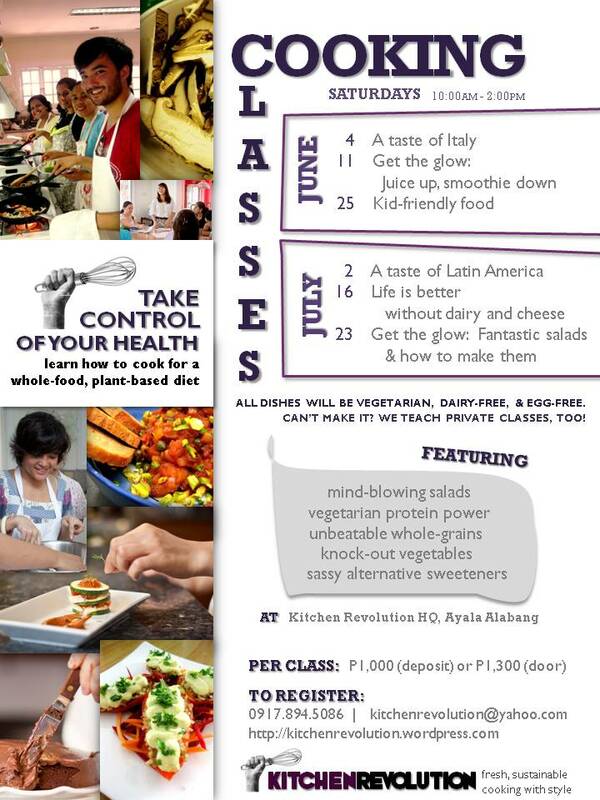 Get schooled in the art of vegetarian cooking. Big flavors guaranteed. And you won’t have to worry about your cholesterol or blood sugar levels either.